the adventures of tartanscot™: "One More Night . . . "
Happy Hogmanay from one Scot to another! Lovely impetus to dress up my boys!! Have a great time tonight in your new garb!!! I'm so happy to have met you this year and look forward to knowing you better in 2011. Scot it feels so good to dress for the occassion!! I am sure you will look grand!! Wishing you a New Year full of color and joy. 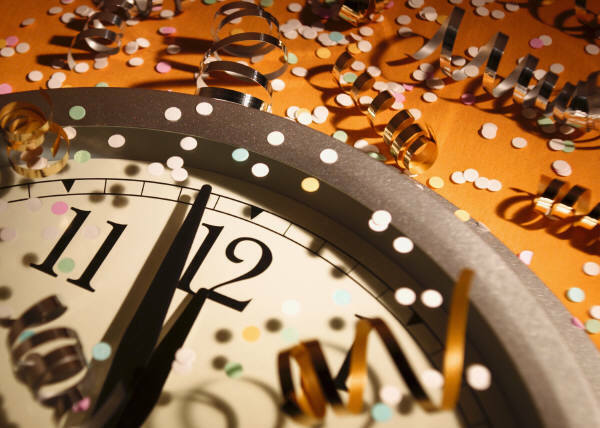 Buon Anno! May only the best reveal itself as 2011 unfolds. Wishing you a wonderful new year. 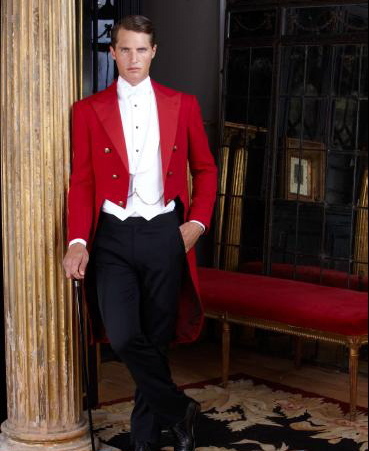 I'm sure you'll look smashing in your plaid dinner jacket!! 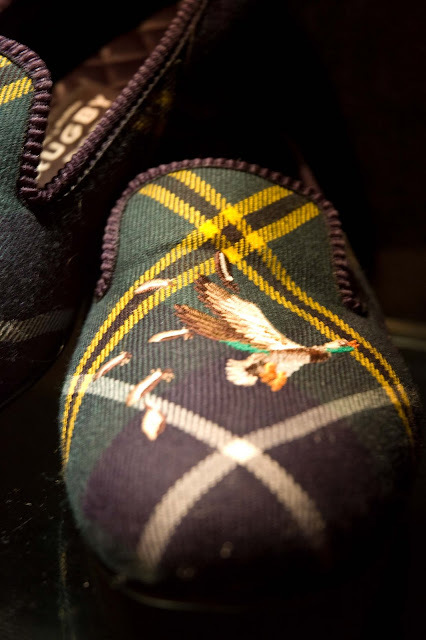 Love the two pairs of plaid slippers, Scot. Would you share where they can be purchased? Thanks. Hey. 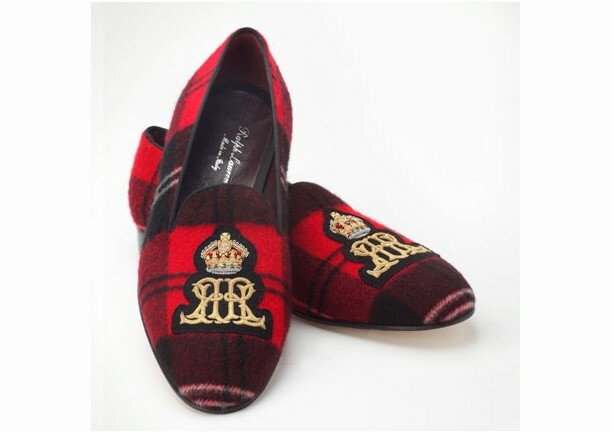 They are both from Ralph Lauren - the dark tartan ones from Rugby - and the red/black pair from Polo. 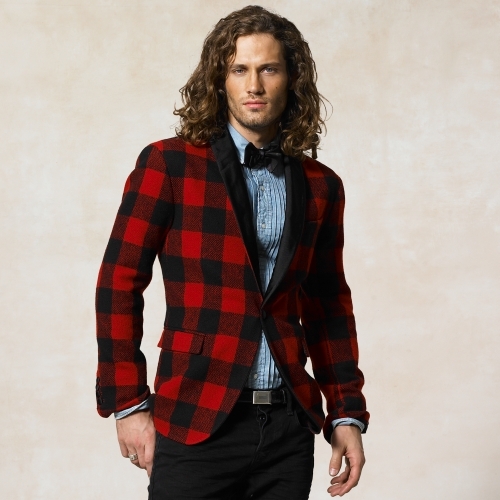 Something tells me I am going to hunting down a red tartan jacket this coming year. I am smitten. The blue/green pants are pretty wonderful too. And that black velvet jacket? Classy! Wishing you a Wonderful New Year Scot! I wish all the best for you in 2011! You always inspire me professionally but also as a person. You're so down to earth! And that's great, you know? Isn't it time that you got back to blogging? I'm jonesing for some eye candy! 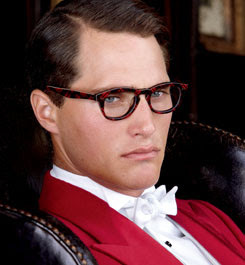 Love that dark tartan ensemble and the red glasses! Might these all be the makings of next year's party and photo-shoot? !